StencilGirl, herself, Mary Beth Shaw! 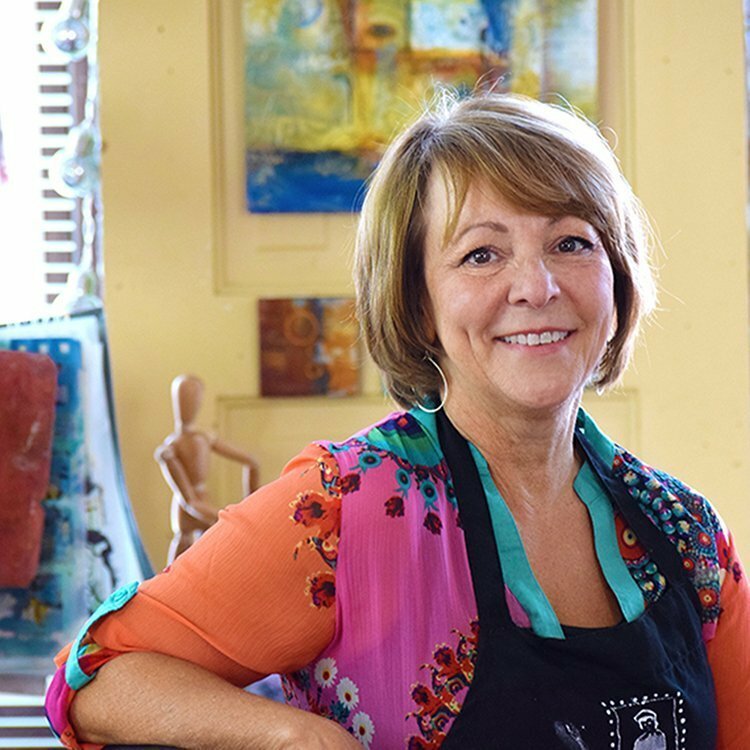 Pop by the shop between 1:00 – 6:00 pm on Thursday, April 25 and meet Mary Beth! 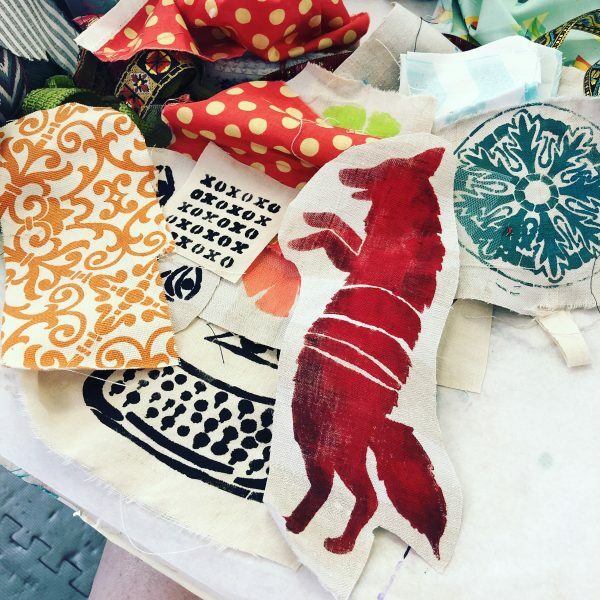 She’ll show you how she stencils, what tools & paints she likes best, and how to incorporate a little mixed media in your world. We’ll also be debuting our special Ephemera Paducah stencils to commemorate your Quilt Week AND enhance your art!